A chamfer mill, or a chamfer cutter, is one of the most common tools used by machinists daily. 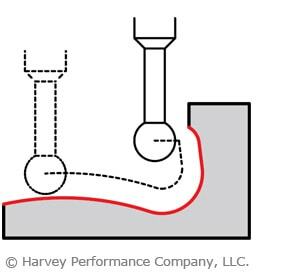 When creating a part, machining operations can oftentimes leave a sharp edge on a workpiece. 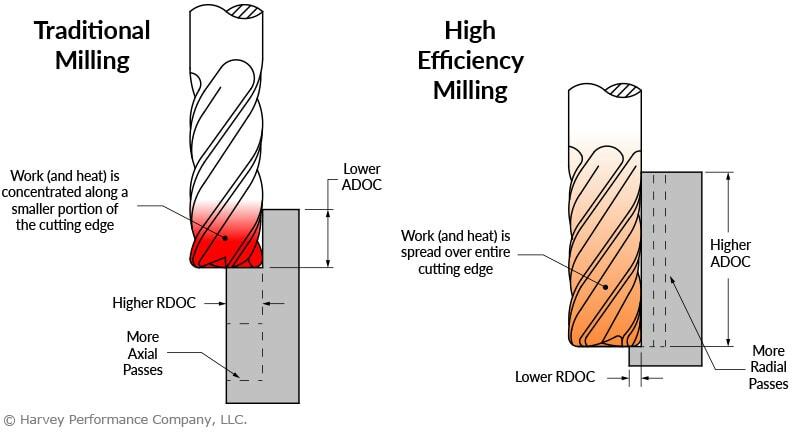 A chamfer mill eliminates sharp edges, leaving a sloped surface, or a chamfer, instead. In doing so, the part will be stronger and more aesthetically appealing to its eventual user. 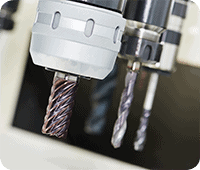 This singular tool can provide many cost-saving benefits to machinists. 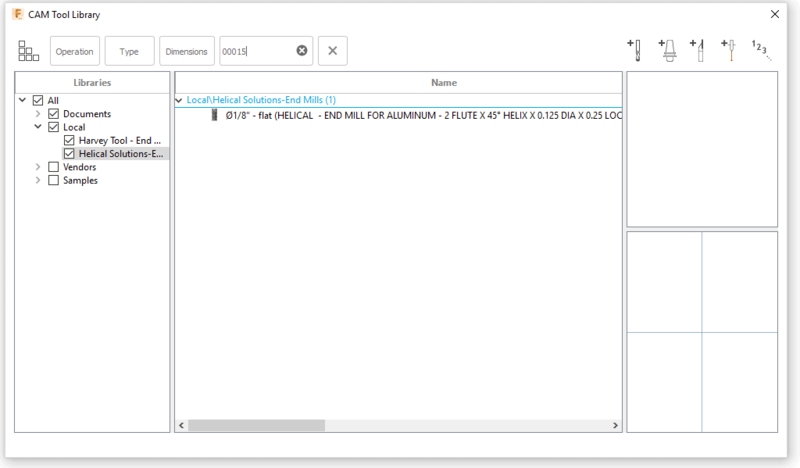 Aside from the namesake operation it performs on a part, a chamfer mill can be used for several machining operations including beveling, deburring, countersinking, and spotting. The terms “chamfer” and “bevel” are often used interchangeably. 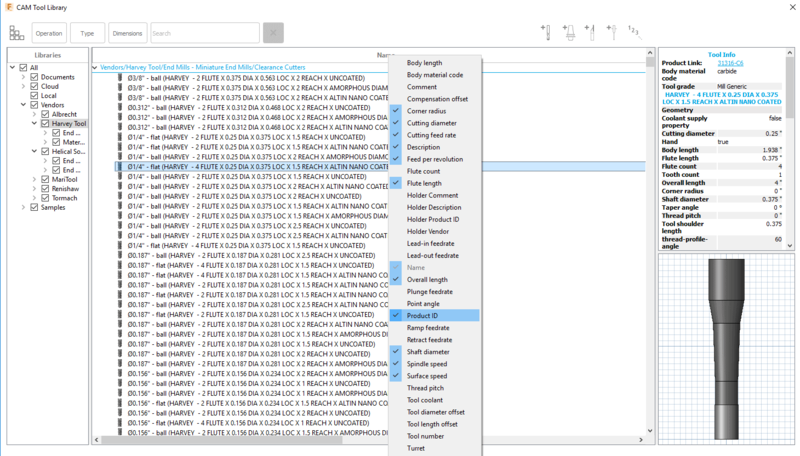 These two features, while similar, actually have two different definitions. 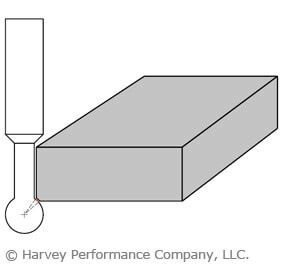 While a chamfer impacts a portion of the side of a workpiece – specifically the edge of a part, a bevel angles the entire side of what was a squared-off part feature. 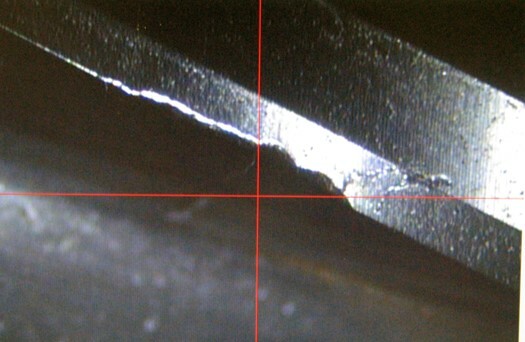 Thus, the side of a part can feature two chamfers, or only one bevel (Figure 1). 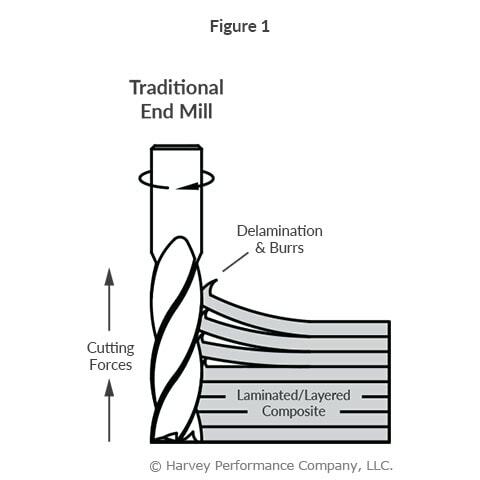 A chamfer mill, however, can perform both operations. The two features are equivalent in both geometry, and how they are machined. 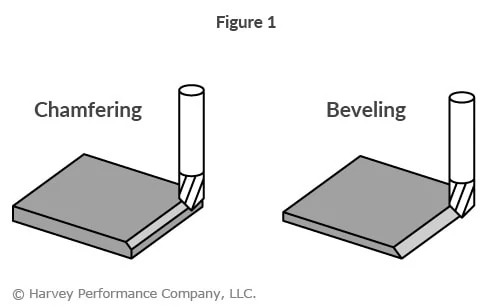 A chamfer mill will create both part features in the exact same fashion; a bevel just may use a larger portion of the cutting surface, or may require multiple passes to create a large part feature. Like many other versatile tools, a chamfer mill can be used to easily and swiftly deburr a part during the CNC machining process. 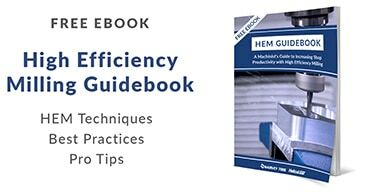 In doing so, efficiency is maintained as manual deburring – a time exhaustive process – isn’t necessary. 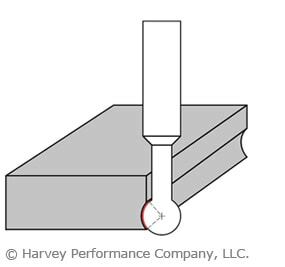 A chamfer mill’s angled cutting surface makes it a great tool for deburring workpiece edges. 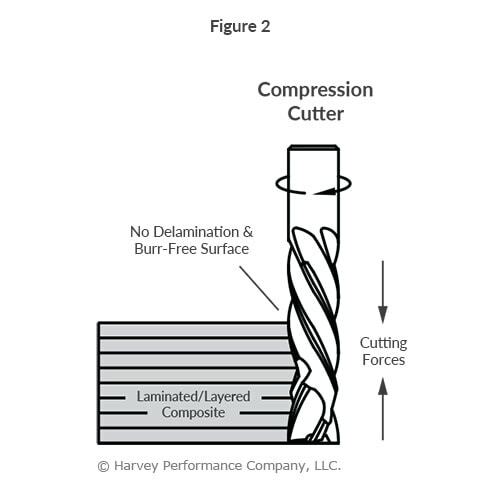 Because a very small amount of the chamfer cutter’s cutting face will be used, a simple adjustment to running parameters will allow for simple deburring operations using a very light cut depth. 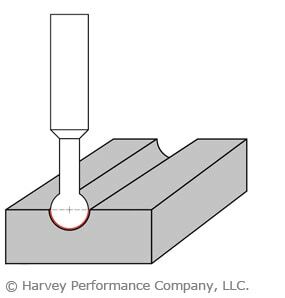 Drilling precise, clean, and aesthetically appealing holes into a part is not a one-step process. 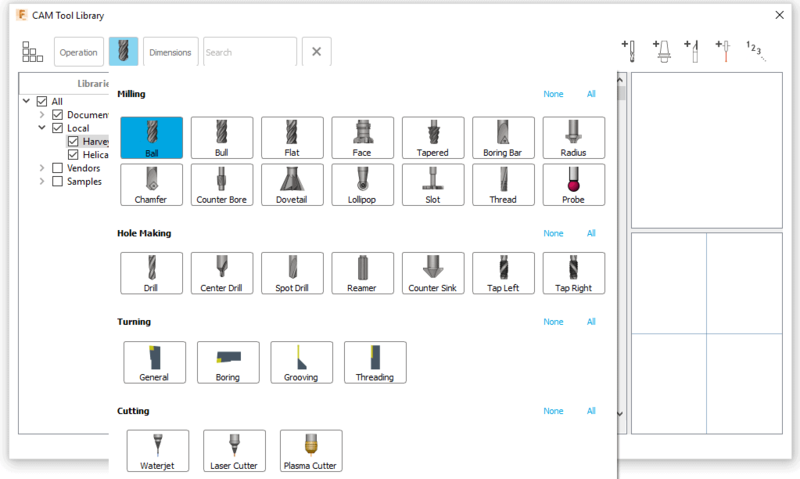 In fact, some use up to four different tools to machine a perfect hole: spotting drill, drill, flat bottom counterbore, and countersink. However, a chamfer cutter is often used to perform two of these operations simultaneously. 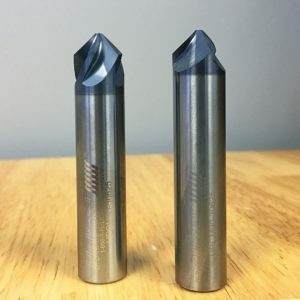 By using a pointed chamfer cutter with a diameter larger than that of the hole being drilled, a machinist can spot and countersink the hole in one operation prior to its creation. 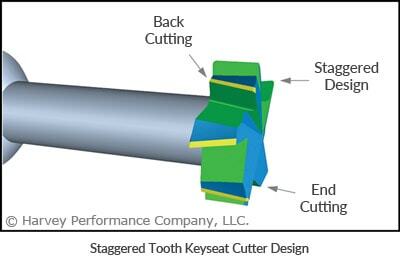 Tipped-off Chamfer Cutters are unable to perform a spotting operation because they are non-center cutting. By spotting a hole, the drill has a clear starting point. This works to alleviate walking during the drilling process, which in turn drastically reduces the chance of misaligned holes. 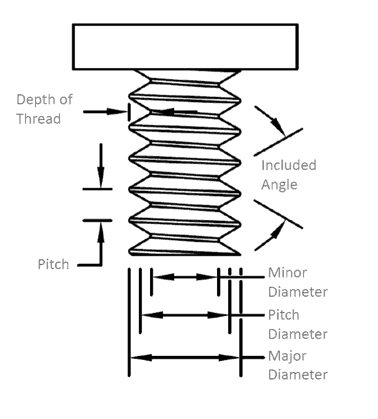 By countersinking a hole, the screw sits flush with the part, which is often a requirement for many parts in the aerospace industry. 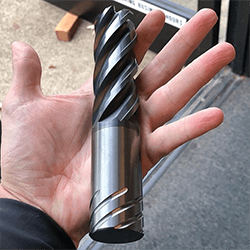 One consideration to keep in mind is that a carbide spot drill should always have an angle larger than that of the drill following it. 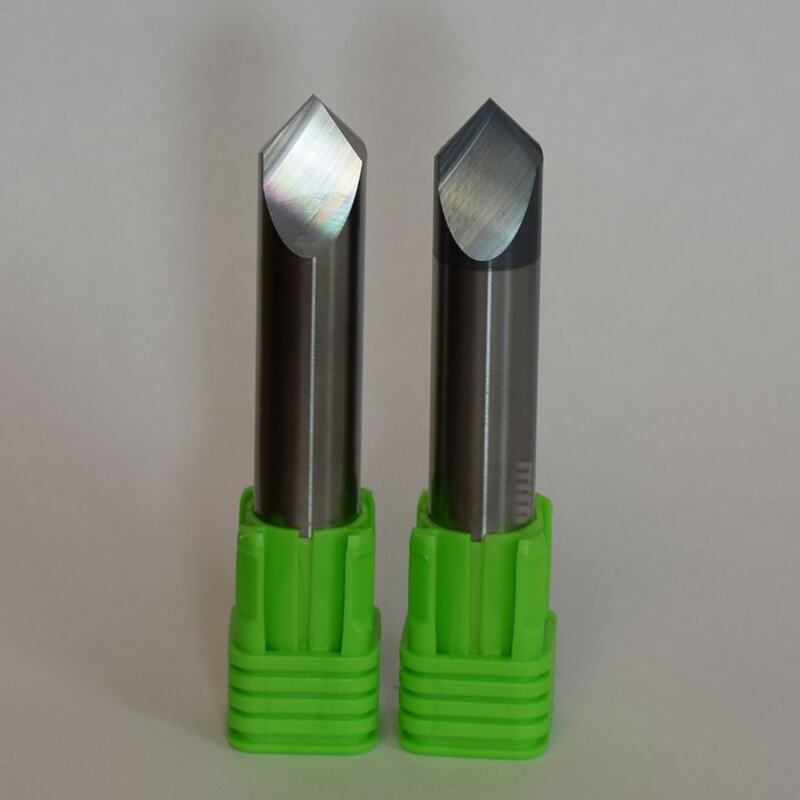 However, many countersinks have angles that are smaller than most drill points. 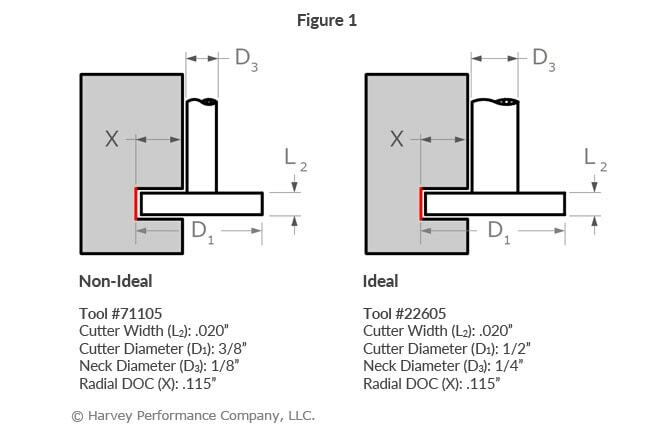 This creates a dilemma in choosing a chamfer tool for both spotting and countersinking, as they can reduce the number of tools needed, but do not see the full benefit of a spot drill with a proper angle. 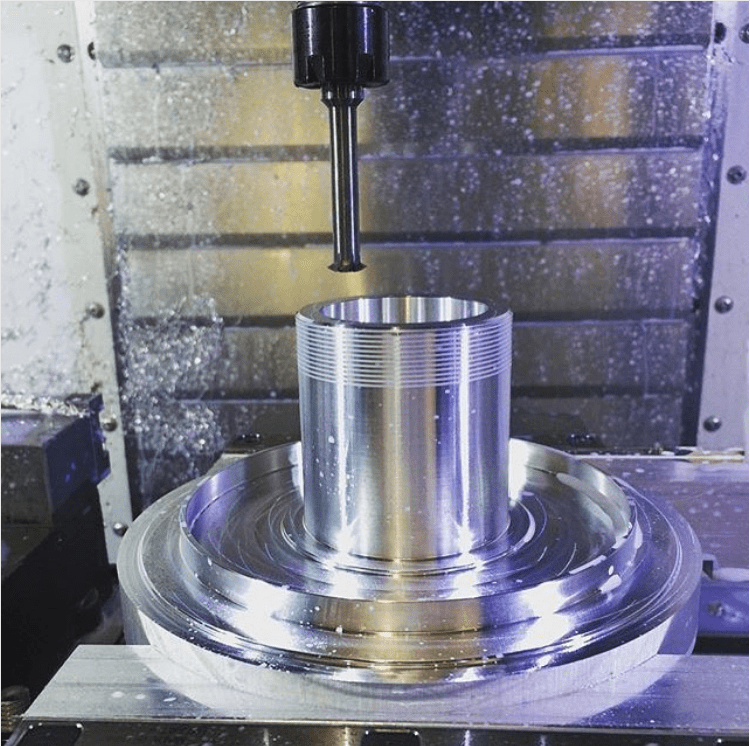 A chamfer mill, also known as a chamfer cutter, is a tool that can perform several machining operations including chamfering, beveling, deburring, spotting, and countersinking. 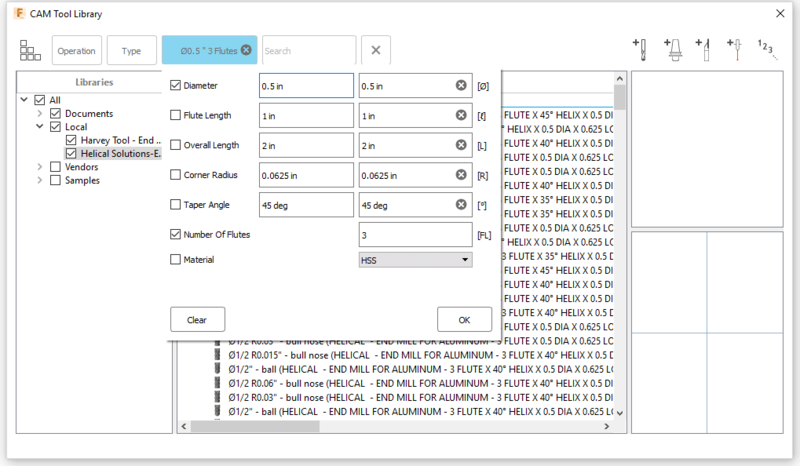 Due to this versatility, chamfer mills are an essential part of every machinist’s arsenal. 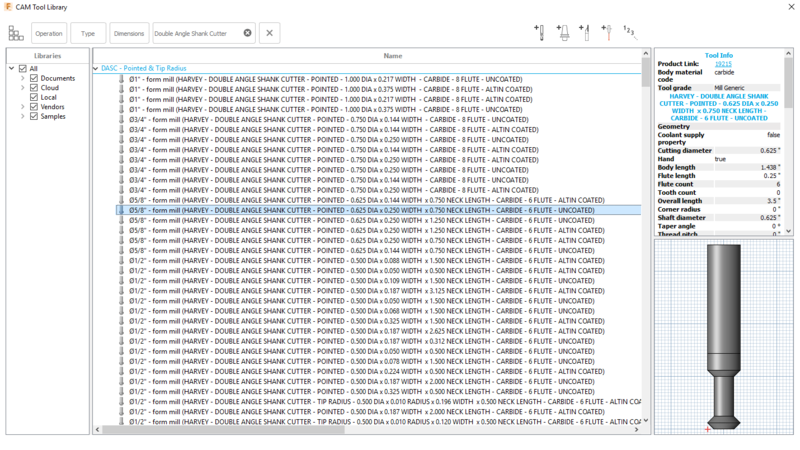 All that’s needed to run them is these various operations is a slight change to running parameters and depth of cut.